Solar energy is becoming more and more popular with every day and it’s not weird anymore to see solar panels on top of houses. Why is solar energy so popular nowadays? And how can people get power from it? Find out in this article. Solar power can be simply defined as some energy from the sun. Sun is very powerful source of energy and you know that without it life is impossible. Since sun won’t just disappear (I hope) this kind of energy is renewable. What does that mean? Unlike things like earth minerals, fossil fuels, nuclear fuels and similar can be exhausted at some point but energy that comes from the sun shouldn’t. This kind of energy also doesn’t destroy the environment and doesn’t produce smoke like carbon dioxide and similar. Sounds amazing, right? The only problem is that solar energy is not available at night and sometimes you can’t get it during days either. For example, if it is raining outside or it’s really cloudy then sun won’t reach your panels and there’s nothing that can be done about that. How to collect energy from sun? Using solar cells or solar panels. Lots of people confuse these things but it is important to know that these two things aren’t the same. Solar cells are simple devices that directly convert solar energy into electricity. The other name for solar cells is solar photovoltaic cells and I’ll explain that little after this. On the other hand, solar panels don’t convert energy directly into electricity. Solar panels heat up water with the energy from the sun and then returns that warm water into the tank. The water is then sent into the turbines that produce electrical energy. Every time I wrote article about something I mentioned both advantages and disadvantages and I’ll do the same thing here because everything has some benefits that sound great but also some bad stuff that could easily change your mind. Here are some of the most important advantages about solar energy. Reduction of global warming. You heard about global warming, right? It’s one of those things that could kill us and some other species too. But researches shown that solar panel systems can create electrical energy without having bad effect on global warming. This one is pretty obvious. Even though it’s pretty expensive to install solar panels on the roof it is worth if looking at the long term. These solar panels could save you more than $30,000 in 20 years and if you live in some sunny area then it can save you even more than that. Consistent energy. You all know when the sun will rise and when it’ll go down. So, the solar power is really reliable. Even though the clouds or rainy day could mess it up a little you can still be prepared if you watch the projections. Independence. No one can buy the sun, that would be ridiculous. When you install solar panels on the roof all the energy you can get is free and no one can pay you for it. That means you’re independent and have all that energy for yourself. More jobs. 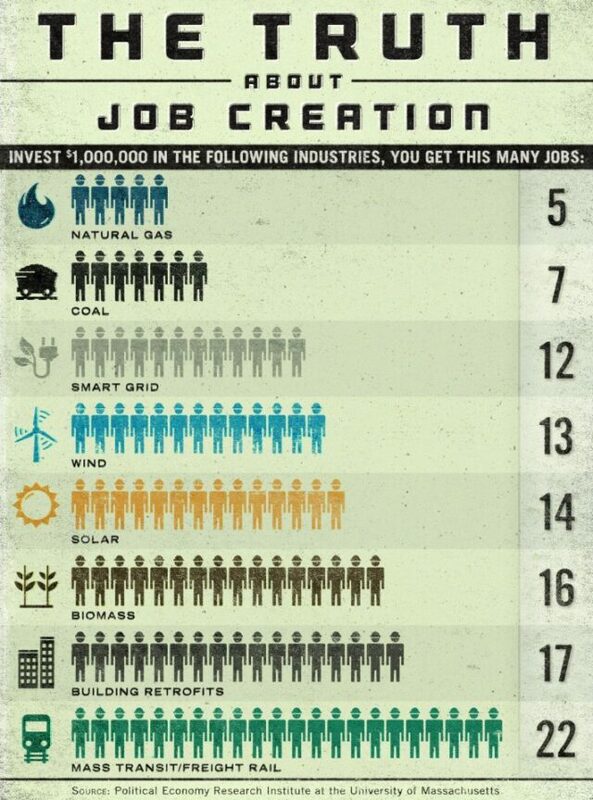 When someone invests money into solar power it creates lots of new jobs. Some researches has shown that solar power creates up to three times more jobs than other energy sources. It’s pretty hard to find some big disadvantages for solar energy. I already mentioned some of them few times like the fact that sun can’t shine for 24 hours so it’s impossible to power yourself 100% from solar panels. But it is possible to buy batteries and store electricity in them so that problem can be easily solved. And if you think about that little better then it’s easy to see that you spend the most electricity during the day when the sun is up anyway. Well, to be honest I can’t think of anything else about disadvantages so I’ll just wrap this one up for now. 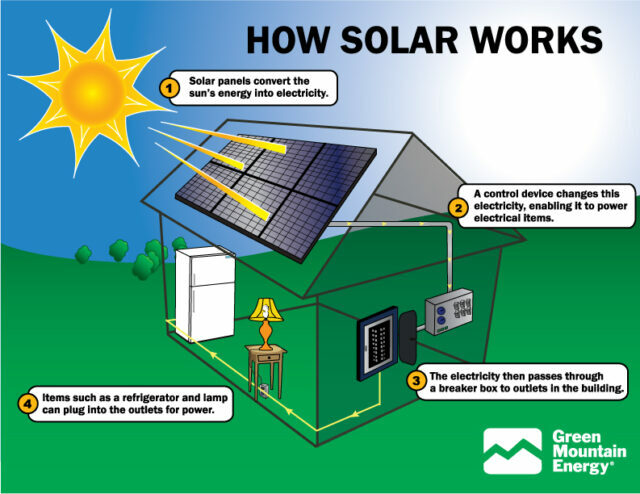 Solar photovoltaic systems are often called solar panel or solar power systems. 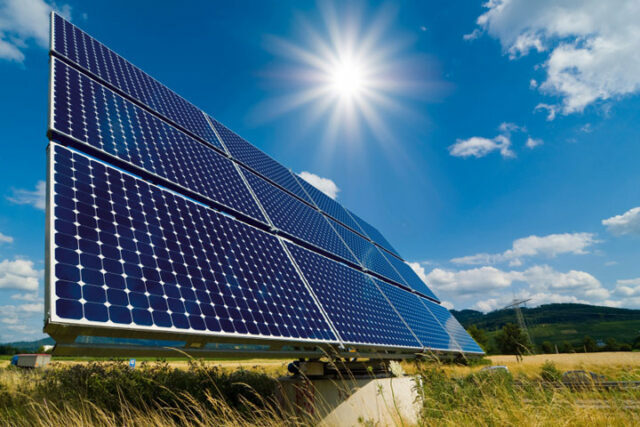 PV systems convert solar energy into electricity. They can be sued to power the whole house, some business building or anything else. Here are some things you should know before deciding to install PV systems on your house. There are different solar loans that you can take to build solar panel system. In that way you don’t have to invest any money into solar panels and still get them and then return the money after that. And you’ll have more money because it won’t be necessary to pay the electricity bill. 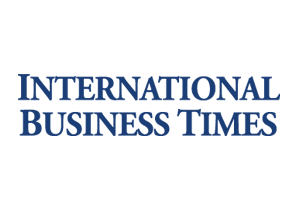 That also means that investing in solar panel systems is a great idea, especially today because solar panels are becoming cheaper every year. More and more people are starting to build one for themselves and companies are taking advantage of that. First solar panel systems were built back in 1954 in Bell Labs. So solar energy was used 60 years ago too and today over 1 million homes in the world have their own solar panels installed. Another good thing to choose is a company that gives you a good warranty. Most solar panel systems get a warranty of 10 or even 25 years. That shows you that they are durable and can withstand everything, from snow and rain to large wind. And most of companies that offer 25-year warranty probably offer a high quality solar system that will perfectly produce electricity for you for at least 25 years. In addition to that, you don’t even have to wash solar systems. Once you install them there’s nothing else to do. If you don’t get enough sunlight in your country then it’s simply not worth installing solar panel. Don’t bother with it because it could cost you more than the usual electricity bill and if you are active overnight then consider buying additional batteries for solar panel. Solar panels can be installed on almost all roofs but placing it on some roofs can be more expensive. Here are some roof factors that can influence on suitability of the roof. Angle of the roof. If your roof is facing on the south then it’s perfect for solar panels. If it’s facing east or west you can still get enough energy but the efficiency could be lower. Size of the roof. Is your roof big enough for all the panels you want to install? And do you have some chimneys or skylights that break the free space? If your roof is large, empty and square then installing the solar panels will be really easy. Trees or large buildings will lower the efficiency of the solar energy. Make sure that nothing stands in the way of sun. That’s it, if you need some more information check the infographic below. Do you have solar panels installed on your house? Or you plan to install? Share your opinion with us in the comments. Enjoy!